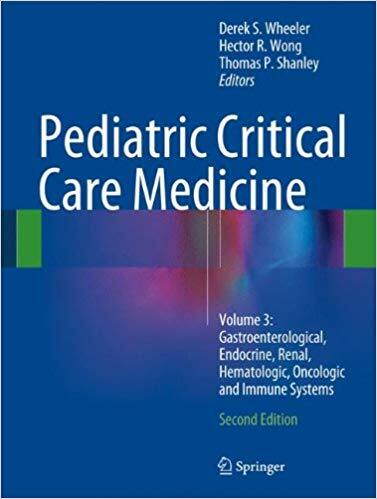 This second edition spans four volumes, with major sections dedicated to specific organ systems. Each major section consists of separate chapters dedicated to reviewing the specific disease processes affecting each organ system. 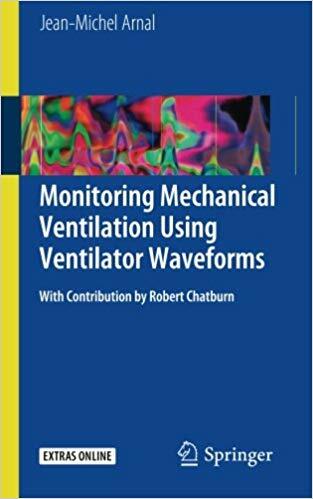 Each chapter concludes with a comprehensive list of references, with brief, concise remarks denoting references of `special interest’ and `of interest’. 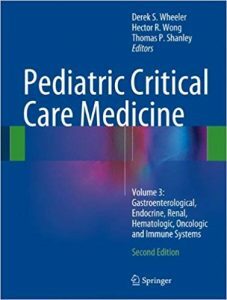 Consequently, the books are unique in their comprehensive coverage of pediatric critical care and their ease of use and will be of value to those studying towards pediatric critical care examinations and those who are already qualified. Most patients with critical cardiac or thoracic conditions will at some stage pass through the cardiothoracic critical care unit. Critical care presents more complex clinical data than any other area of medicine. The new edition of Core Topics in Cardiothoracic Critical Care focuses on the latest practise in the management of patients in cardiothoracic intensive care. 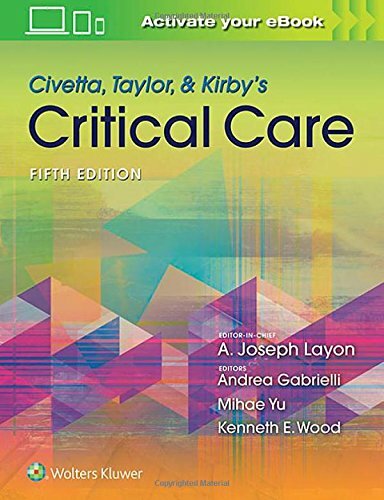 The practice of cardiothoracic critical care medicine is constantly evolving, and this new edition reflects the modernized learning styles for trainees. Each chapter includes key learning points as well as sample multiple choice questions and answers to assist in exam preparation. This edition also features updated chapters on ECMO, perioperative management of patients undergoing emergency cardiothoracic surgery, and advanced modes of organ support for patients. 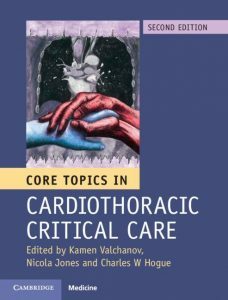 This text provides key knowledge in a concise and accessible manner for trainees, clinicians and consultants from specialities and disciplines such as cardiology and anaesthesia, and nursing and physiotherapy. Kamen Valchanov is a Consultant in Cardiothoracic Anaesthesia and Intensive Care at Papworth Hospital. KEY FEATURES:Features new chapters on Critical Care Implications in Acute Care Surgery, The Obstetric Patient, and Brain Death and Management of the Potential Organ Donor; all chapters thoroughly revised including up-to-date discussions of what happens after the patient leaves the ICU.Covers surgical critical care more thoroughly than any other text.Includes expert coverage of pharmacology, nutrition, toxicology and the environment, disaster management, point-of-care testing, bedside ultrasound, surgical infections, and much more.Presents information in a reader-friendly manner, streamlining the print text to focus on the material most important for bedside care in the ICU.Expertly edited by leaders in every area of critical care: Dr. Mihae Yu (surgery), Dr. A. Joseph Layon (internal medicine), and Drs. 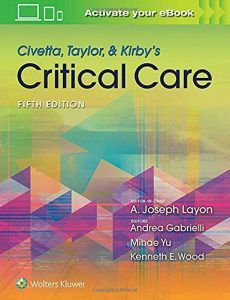 Layon and Andrea Gabrielli (anesthesiology), who are joined in this edition by Dr. Kenneth Wood (internal medicine). 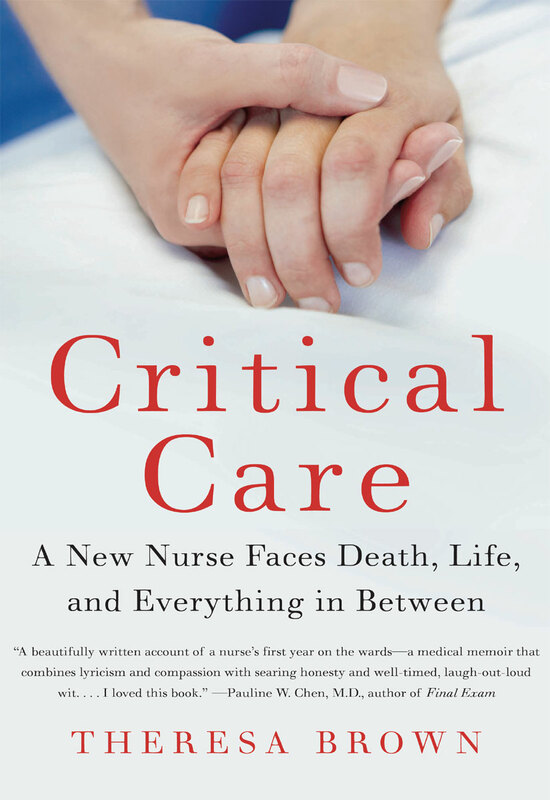 CriticaCritical Care is the powerful and absorbing memoir of Theresa Brown—a regular contributor to the New York Times blog “Well”—about her experiences during the first year on the job as an oncology nurse; in the process, Brown sheds brilliant light on issues of mortality and meaning in our lives. l Care is the powerful and absorbing memoir of Theresa Brown—a regular contributor to the New York Times blog “Well”—about her experiences during the first year on the job as an oncology nurse; in the process, Brown sheds brilliant light on issues of mortality and meaning in our lives. 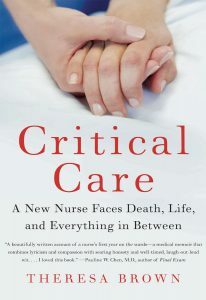 This book provides essential insights into how the approach to nursing care in ICU patients has markedly changed over recent years. 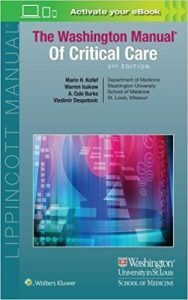 It shows how the focus has progressively moved away from the technical approach that characterized early ICUs to a wider personalization of patient care that also highlights general problems such as basic hygiene and general comfort. It also demonstrates that, at the same time, the nurses’ role has become more professionalized, with increasing competences in assessing and managing patients’ problems and measuring related outcomes. 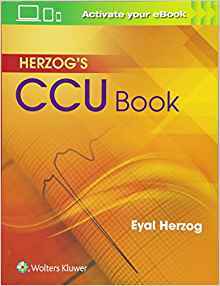 It is structured in four units: Unit 1 presents the essential elements of accurate vital-function and basic-needs assessments for ICU patients, using both instrumental monitoring and specially validated assessment tools. 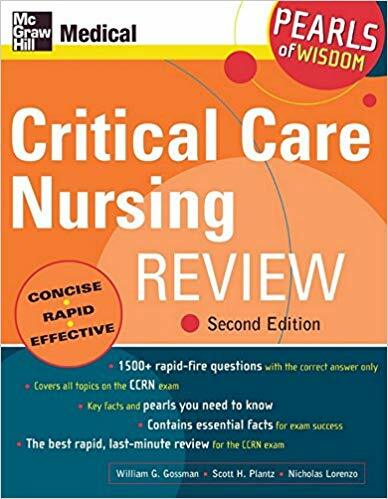 Unit 2 addresses basic care in ICU patients, particularly hygiene and mobilization, reflecting recent developments in nursing that focus on the importance of these activities. 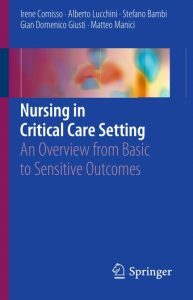 Unit 3 highlights the main nursing outcomes in ICU patients, particularly focusing on risk prevention and complication management. 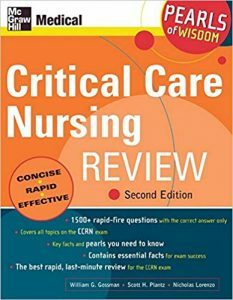 Lastly, Unit 4 discusses advances in ICU nursing, from clinical, organizational and research perspectives.